Recording Artist Gunnar Nelson announced today that recording vocal tracks for the new Yusuf (Cat Stevens) album "Roadsinger" presented a unique experience for him to record and sing with two musical legends - including one of his idols, Sir Paul McCartney. "What started as a recording session in Nashville with Yusuf - known to most of us as the legendary Cat Stevens," says Gunnar Nelson, "Soon expanded into recording vocals on multiple songs on his new album, including one with one of my music idols, Sir Paul McCartney. I was thrilled! It was in essence having my own rock fantasy come true - to sing with the legendary Paul McCartney. Hopefully, we'll have an opportunity to sing together live on stage." Gunnar Nelson grew up around rock legends - including McCartney's former Beatles band-mate, the late George Harrison, who was simply 'Uncle George' around the Nelson home. Gunnar's third generation showbiz pedigree includes being the twin son of the late rock'n'roll original 'teen idol' and Hall of Famer Ricky Nelson and grandson of '50s TV icons Ozzie and Harriet Nelson. In fact, the Nelson family is the only family in entertainment history with 3 generations of #1 hitmakers according to the Guinness Book of World Records. Gunnar Nelson recorded several tracks for "Roadsinger" in Nashville at Blackbird Studios including "Boots & Sand", "Welcome Home", "To Be What You Must", "This Glass World" and "Roadsinger". While Nelson and McCartney recorded in different locations - Nashville and London, they are both featured on "Boots and Sand". "They told me when Paul (McCartney) listened to my tracks with Yusuf he asked 'who is THAT singing? I used to be able to sing that high'," reveals Gunnar Nelson. "And then when he was told it was Ricky Nelson's kid his response was 'the one with the HAIR'?" laughs Nelson. Gunnar had the opportunity to perform "Boots and Sand" with Yusuf for the very first time on U.S. Television. 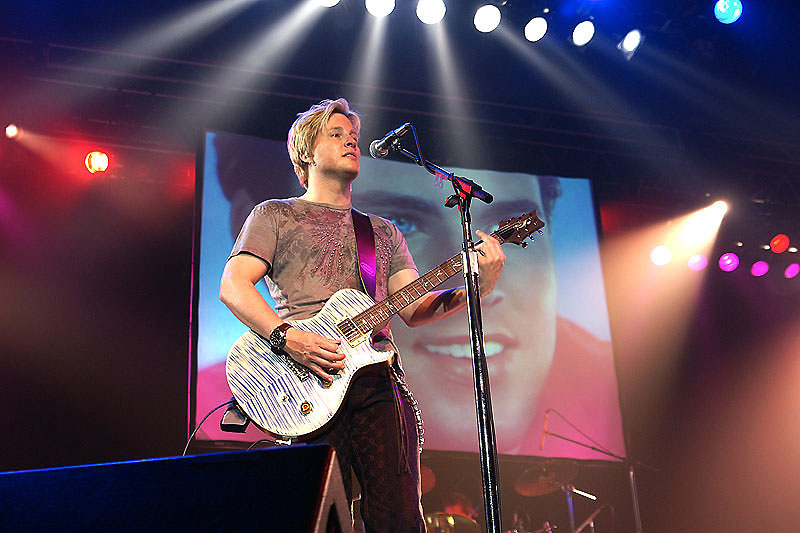 TV audiences saw Gunnar Nelson sing and play acoustic guitar side by side with Yusuf performing songs from the new "Roadsinger" album including "Roadsinger", "Shamsia" and "Boots and Sand" on "The Chris Isaak Show" on the Bio channel. These first U.S. music performances can also be seen on YouTube. 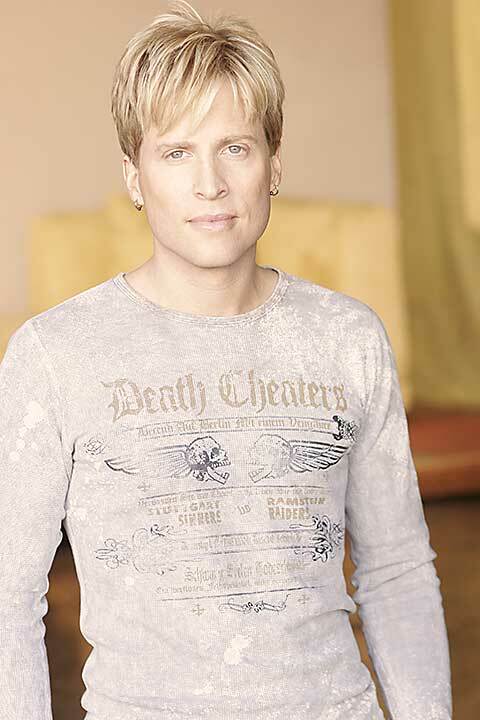 Returning to his own roots -- creative rock music and that famous blonde hair, Gunnar recently reunited his internationally known rock band NELSON after 15 years. NELSON rock band stars Gunnar and his identical twin Matthew Nelson who have written and performed NELSON's #1 Billboard Mega Hit "Love and Affection", and top Ten Singles "After the Rain", and "More Than Ever". 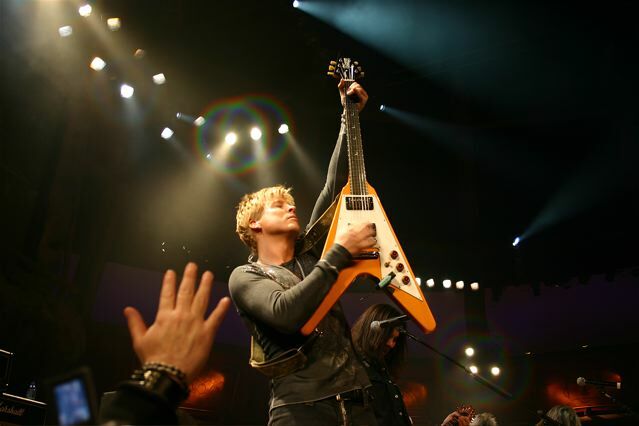 There is a lot of buzz around the reunion, especially with NELSON scheduled to perform at the upcoming 2009 ROCKLAHOMA festival in July. NELSON rock band has (5) Five Top-40 Billboard hits, (4) Four #1 MTV videos and has sold over 4 million albums worldwide! 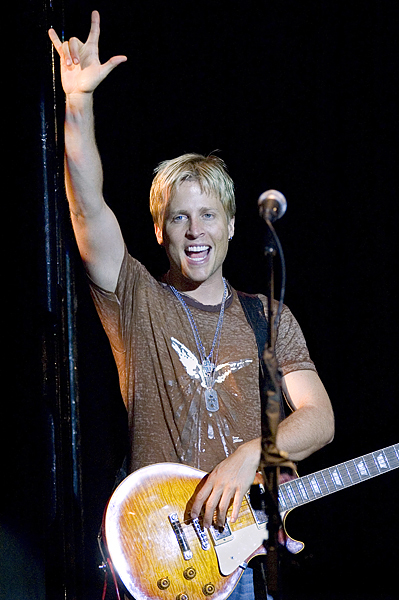 To arrange press interviews with artist Gunnar Nelson, please contact Liz Motley at (786) 897-7414 or NelsonTour@aol.com.